Dosage: 2 tablets 2 times a day before meals. 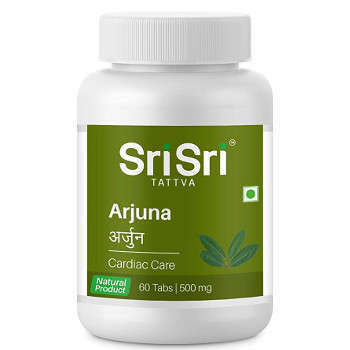 Original title: Arjuna Sri Sri Ayurveda. 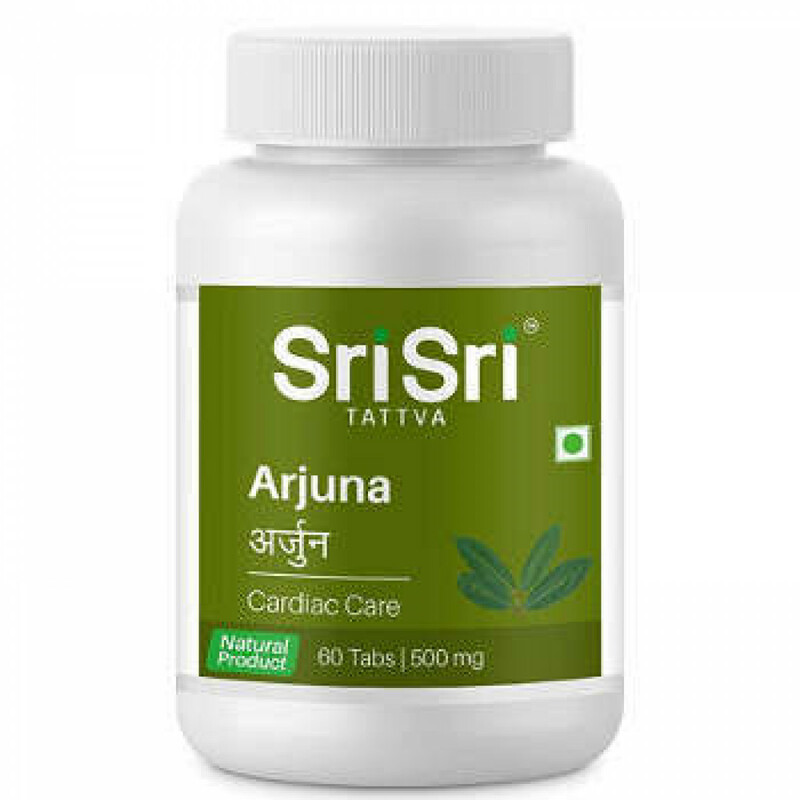 In our store You can buy original Arjuna Sri Sri Ayurveda at the best price!